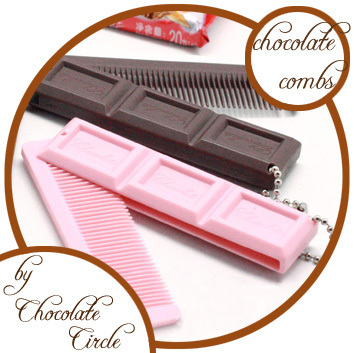 • Impress your family, friends and colleagues by grooming your hair with this Chocolate Comb! 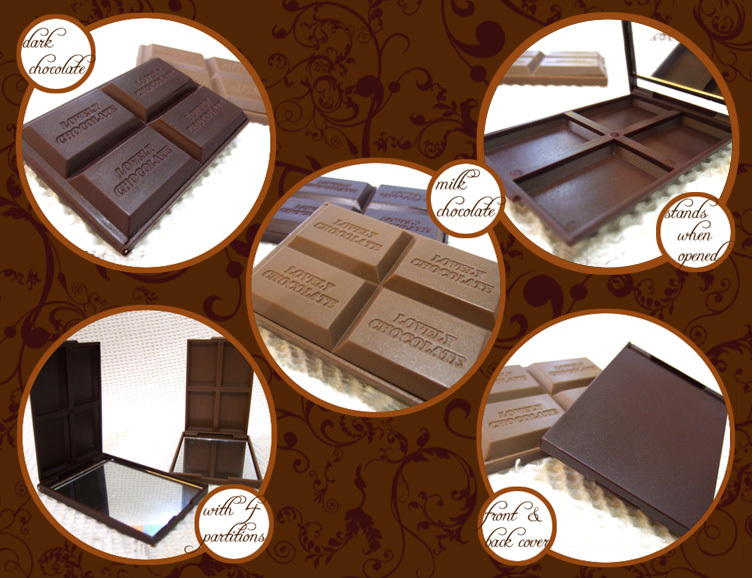 • Comes in a package of a real chocolate bar! 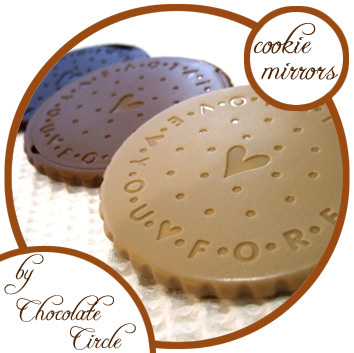 Fool your loved ones with this sweet surprise! 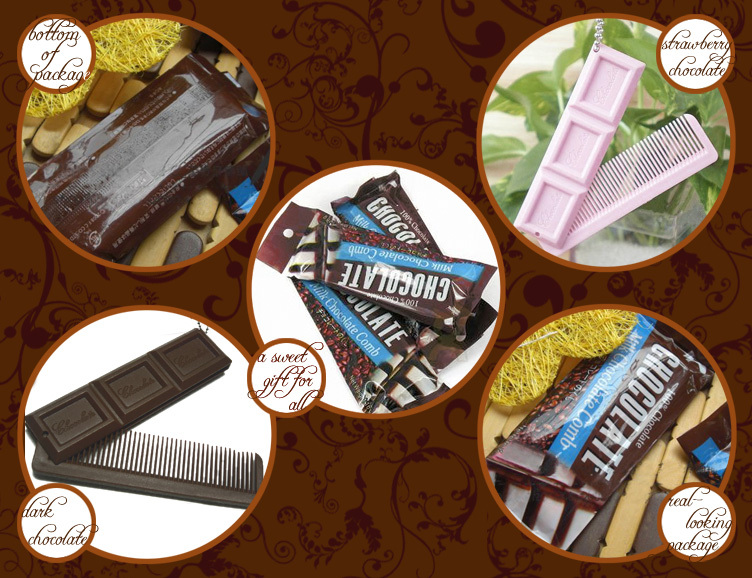 • Looks strikingly like a real chocolate bar when the comb is closed; fill your day with this chocolatish sweetness but absolutely calorie- and fat-free! 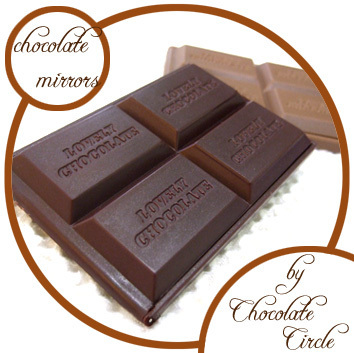 • Light-weighted, slim and compact. 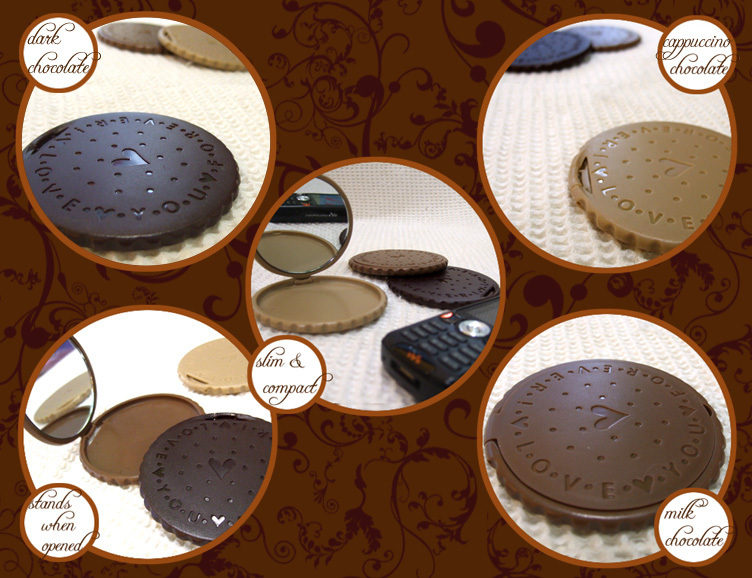 Suitable for you to carry around in your handbags, make-up bags and even pockets!! 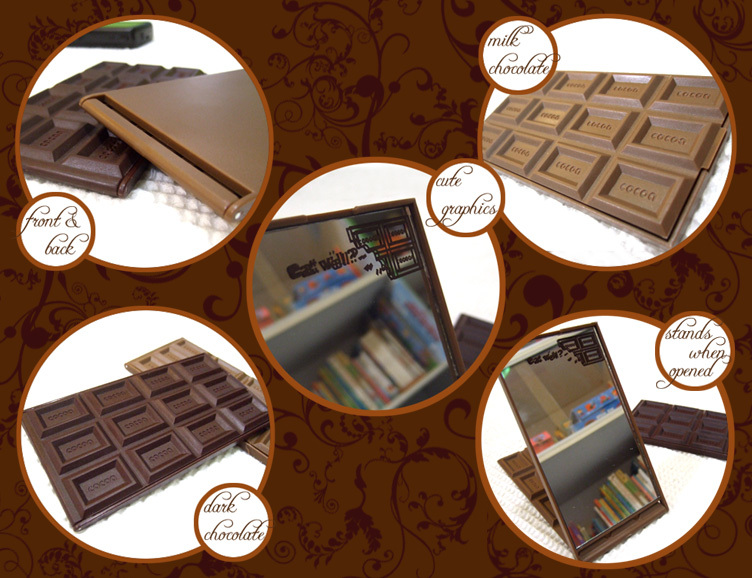 •Best choice as gifts for friends who love chocolate and desserts or simply those with a sense of humor and creativity! 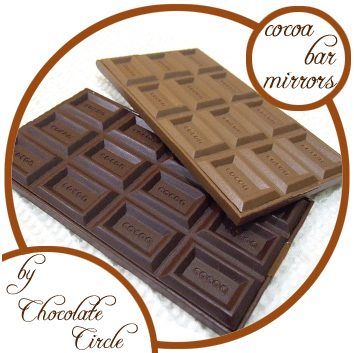 US$4.45 including shipping. Leave us a comment or ask a question below.